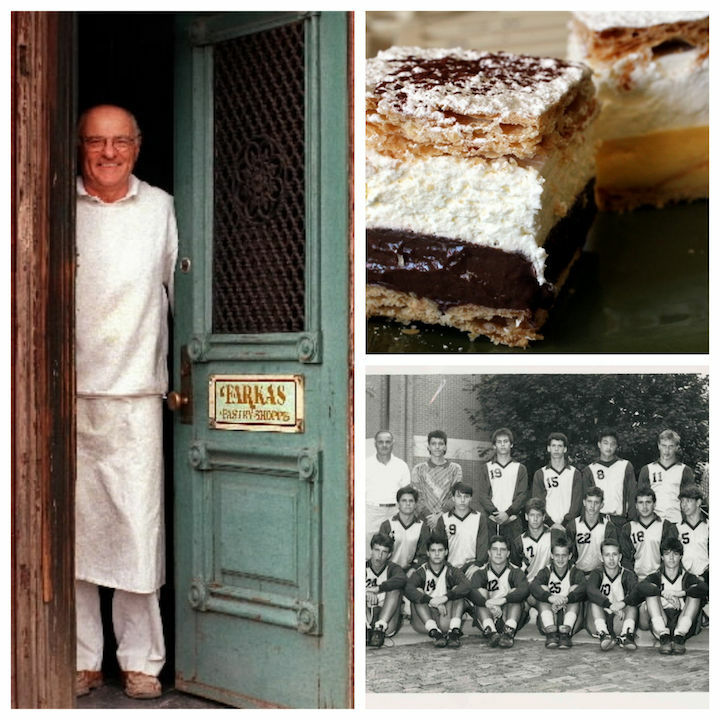 Attila Farkas, master of Hungarian pastry, influential soccer coach and possessor of seemingly unlimited gusto, died Aug. 31 after a long illness. He was 83. His family held a private ceremony on Tuesday at St. Colman Catholic church in Cleveland. An informal public memorial service is planned for 5 p.m. Saturday, Sept. 22, at the Ohio City bakery that still bears his name. A native of Budapest, Hungary, Farkas leaves behind his wife, Ilona, daughter Katherine Berente Laraway of Cleveland, son Nicholas Berente of South Bend, Ind., their spouses and five grandchildren. To that last group he was chauffeur, Hungarian language teacher and sports coach.